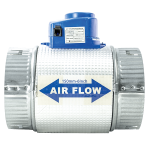 The Laxo range of dampers are suitable for controlling the air volume from full flow to shut off. 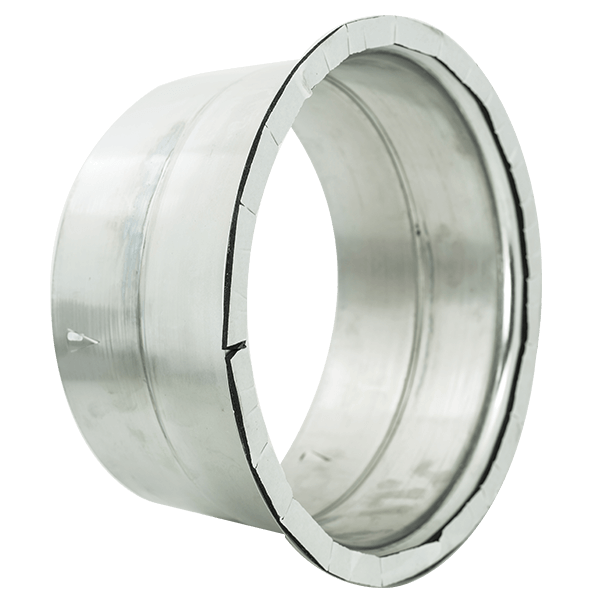 Constructed from galvanised steel with insulated body. 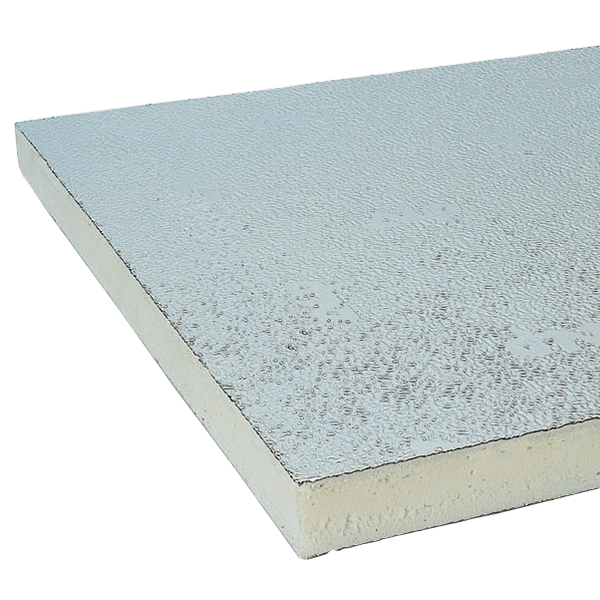 Default zone function to ensure a zone is always open. Power supply, 2 options: 240V (MVD240) & 24V (MZD24). Zone motors c/w cable and 3 pin plug. Meet the SAA and C-tick standard. 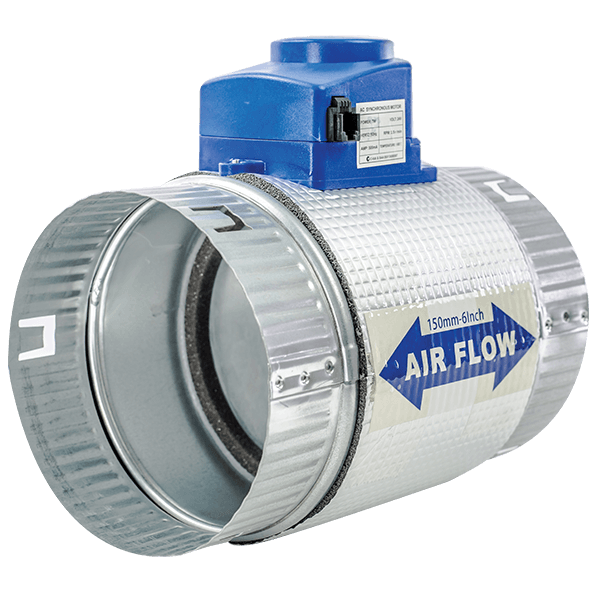 Insulated 150mm Ø zone damper – complete with cable. 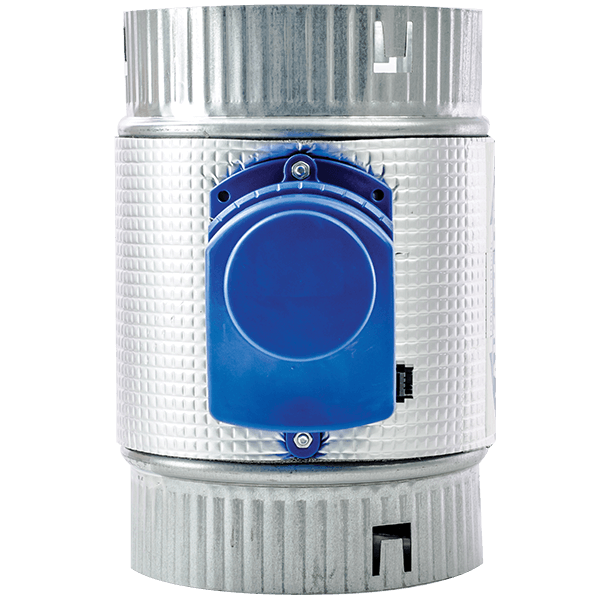 Insulated 200 Ø zone damper – complete with cable. Insulated 250mm Ø zone damper – complete with cable. 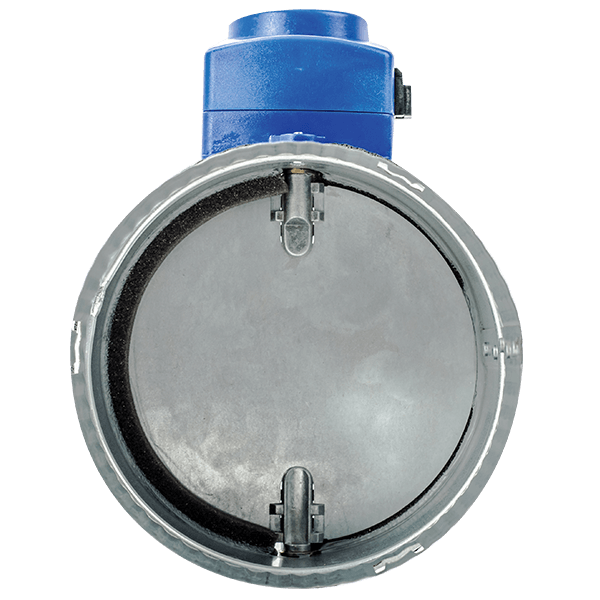 Insulated 300 Ø zone damper – complete with cable. 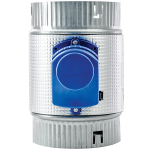 Insulated 350mm Ø zone damper – complete with cable. 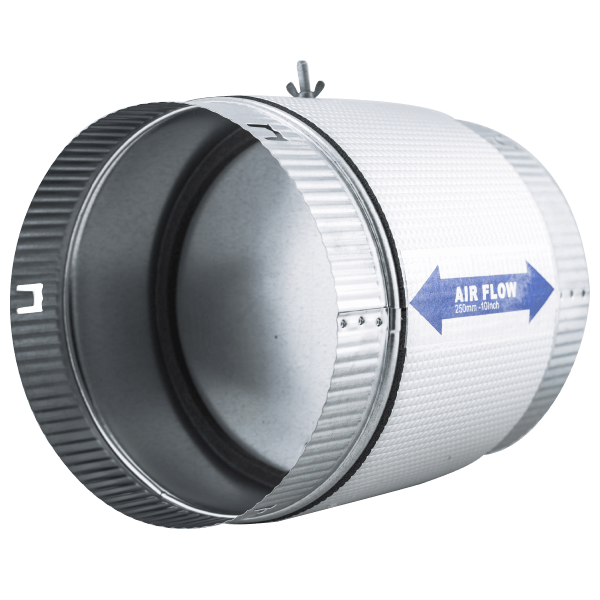 Insulated 400mm Ø zone damper – complete with cable. 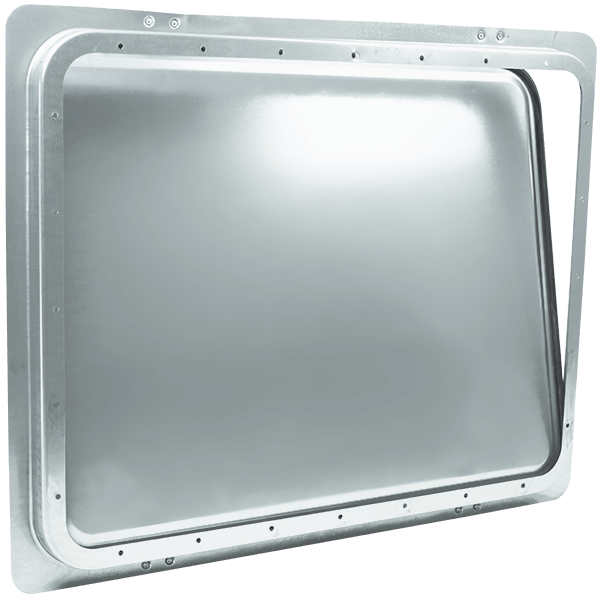 Insulated 200mm Ø zone damper – complete with cable. 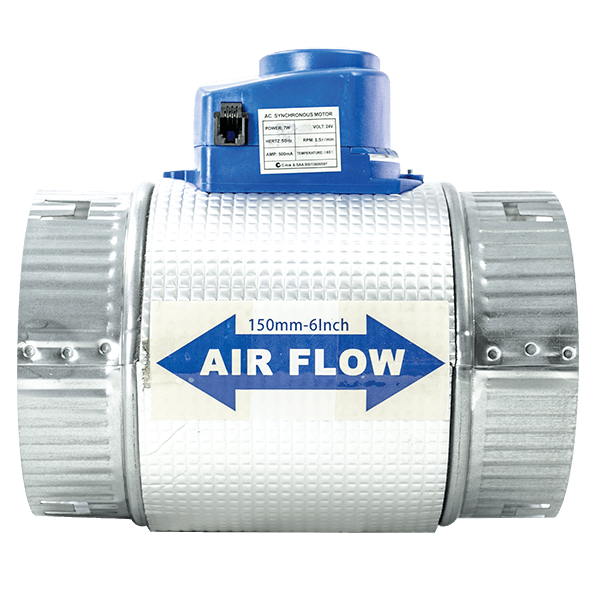 Insulated 300mm Ø zone damper – complete with cable.